In continuing with my weekly tradition this summer, I’ve compiled a list of fabulous festivals and events for this week, starting this evening. I’m particularly excited about the first one, as the Rock and Roll Hall of Fame is one our city’s gems and they are providing us with free, fantastic music to enjoy. Also, don’t forget about the ongoing Wade Oval Wednesdays in University Circle and Edgewater Live at the Metroparks Lakefront Reservation event each Thursday as well! Enjoy! Summer in the City: Wednesday, July 23 from 7 p.m. to 10 p.m. at the Rock and Roll Hall of Fame and Museum. 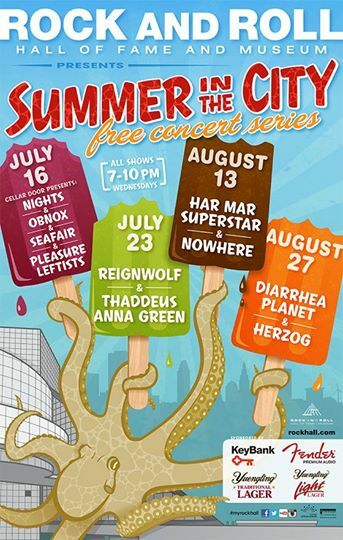 This free concert will feature Reignwolf with Thaddeus Anna Green, who until today I had never heard of. After tuning into YouTube, I’m definitely looking forward to hearing these artists live. The concert will be performed in front of the museum, with food and booze vendors present. If it happens to rain, the concert will be moved indoors. Can’t make it tonight? You have two more opportunities in August to take advantage of these free concerts. The Beat Uptown: Thursday, July 24 from 6 p.m. to 9 p.m. Each Thursday through the end of August, you can enjoy a free concert behind MOCA in Uptown (University Circle area). Music is selected by the Beachland Ballroom, along with a cash bar and food trucks. Parking is free in certain designated lots starting at 5 p.m. In addition to the concert, you can get into the MOCA museum for $5 after 5 p.m., enjoy an all evening happy hour at ABC Tavern, and $5 happy hour yoga at Cleveland Yoga from 4:15 p.m. to 5:15 p.m. 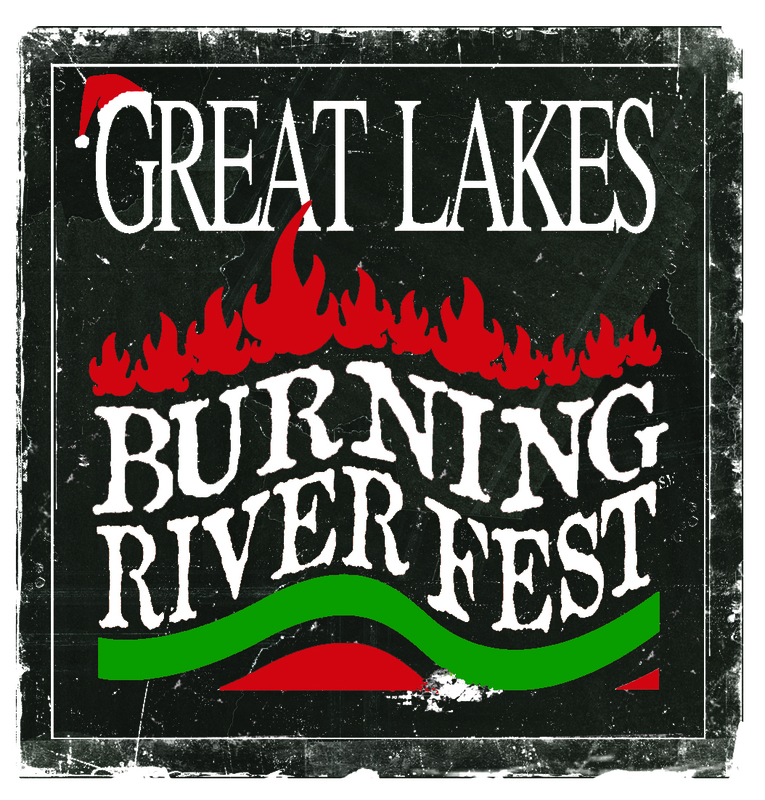 The Burning River Festival: Friday, July 25 and Saturday, July 26 from 6 p.m. – 11 p.m. Calling all Christmas Ale fans! As a special treat each year, Great Lakes Brewery breaks out the good stuff for this event. Head down to the historic Coast Guard Station at Whiskey Island to enjoy live music, local environmental groups, food and beer! 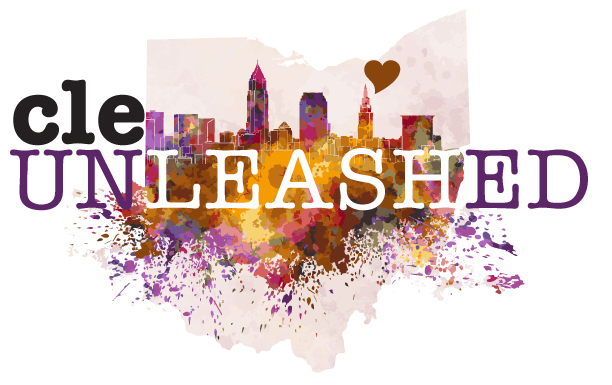 The festival is meant to remember the 1969 burning of the Cuyahoga River and to celebrate the eco-consciousness that the fire sparked. Tickets cost $12 and benefit the Burning River Foundation, which is a local non-profit that provides resources for the sustainable future of our waterways. Traffic might be a bit dicey this year due to the construction on the Shoreway, so try and bike to the event or carpool!